HONG KONG: New legislation to ban e-cigarettes. As the vape becomes more and more ubiquitous and popular in Hong Kong, the LegCo (Legislative Council) has been seized of new legislation banning the import, manufacture, sale, distribution and advertising of the e-cigarette. LIMIT THE PRESENCE AND USE OF E-CIGARETTE IN HONG KONG! A few days ago, the LegCo, Hong Kong's legislative council has faced the proposed legislation banning the import, manufacture, sale, distribution and advertising for the e-cigarette. According to government sources, there has been an increase in the use of e-cigarettes globally over the last decade. About 5 700 people in Hong Kong regularly use the e-cigarette, but this number is expected to increase in line with global trends. The purpose of this new legislation would be to limit the circulation of e-cigarettes in Hong Kong. Namely, people who introduce e-cigarettes in Hong Kong can be fined up to 50 000 HK dollars and sentenced to six months in prison. If the use of the e-cigarette will remain legal, 5 000 HKD fines will be imposed on anyone who uses them in non-smoking areas (the same amount as for the consumption of conventional cigarettes). This government decision would aim to protect public health by banning e-cigarettes before they become too popular in Hong Kong. 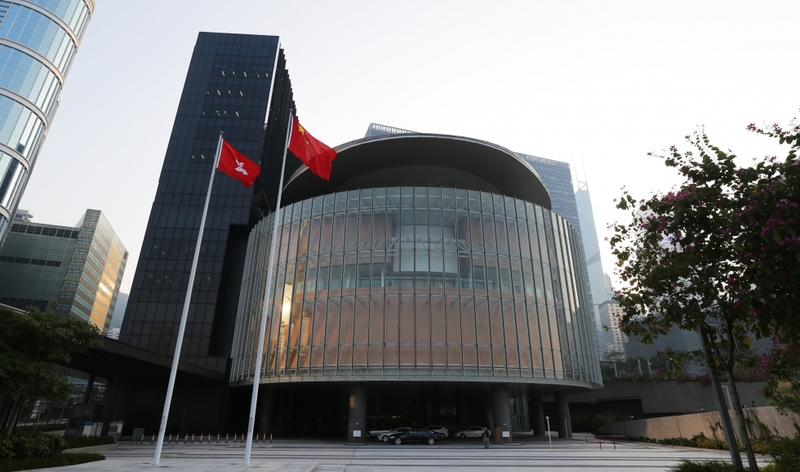 The Hong Kong Legislative Council is also considering adopting a bill giving more authority to tobacco control officers, allowing them to take tougher measures against anyone who breaks the law in tobacco-free areas.